1. The Day of the state flag in Russia - an August 22. 2. 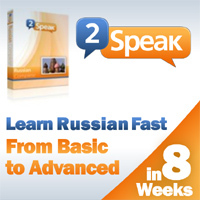 Russian flag colors: white , blue , red. For the first time this combination colour was used for the first russian warship "Eagle", which was built in 1667-1668. In 1693 white-blue-red was already official flag of Moscow’s Tsar. Petr I has done its flag of the Russian fleet. 3.Russian flag color meaning: White colour means the liberty, blue - Virgin mary (Bogoroditsa), which yore protects to Russia, red - derjavnost'. On the other versions, the white colour meant the nobility, blue - probity, but red - boldness and generosity, inherent russian people. But Modern russian tricolor has not an official interpretation of importance that or other colour. 8. On article 329 UK RF(Penal Code of Russian Federation) outrage on National emblems of the Russian Federation or State flag to Russian Federation is punished by restriction of the liberty for period before two years, or arrest for period from three before poles of the months, or deprivation of the liberty for period before one year. 9. 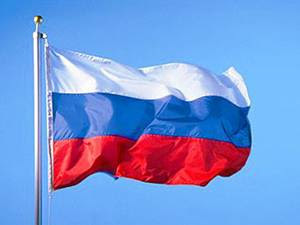 The Largest Russian flag is lifted up in Kremlin(Moscow,Russia) - its size three on four metres. 10. Lifetime of the flag at Kremlin approximately 2-3 months. Flag is powerfully abrades in rainy particularly and wind's weather, but quickly fades in year fervour accordingly. Thanks! This really helped me with my country report!